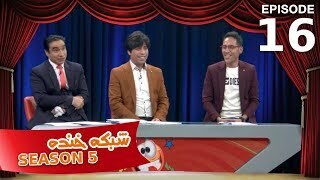 The show will be hosted by Nabi Roshan with Siar and Ibrahim Abed as the shows co-hosts. 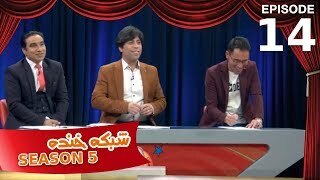 Shabak-e-Khanda will feature hidden camera and practical joke segments where ordinary people are captured in awkward or hilarious situations. Famous singers will also perform songs in a humorously way and the show will include a comedy poetry competition.